Welcome to this week in Neo4j, where we round up what's been happening in the world of graph databases in the last seven days. 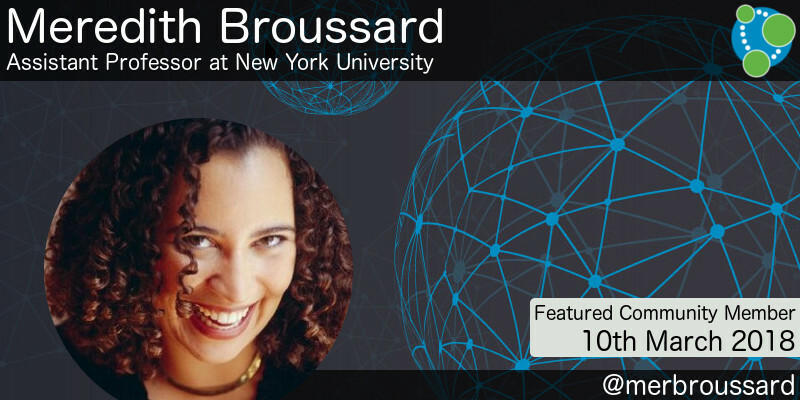 This week's featured community member is Meredith Broussard, Assistant Professor at New York University, with a focus on data-driven reporting, computational journalism, and data visualization. Meredith has presented Neo4j workshops at NICAR 2017, showing attendees how to find connections in campaign finance data, and again in 2018, this time with a focus on social network analysis. On behalf of the Neo4j and data journalism communities, thanks for all your work Meredith! This week, we have two stories about real-time recommendation engines: a use case where graph databases excel. Irene Iriarte Carretero, last week’s featured community member, was interviewed by diginomica after her GraphTour London talk last week. Irene explains how Gousto is using Neo4j to build a personalized recipe recommendation engine that takes “the subjective aspect” of cooking into account. Suprfanz’s Jennifer Webb presented Data science in practice: Examining events in social media at the Strata Data Conference in San Jose. In the talk, Jennifer shows how to build a recommendation engine for event promoters, starting from the community graph and using graph algorithms to find influencers. You can download the slides from Jennifer’s talk. 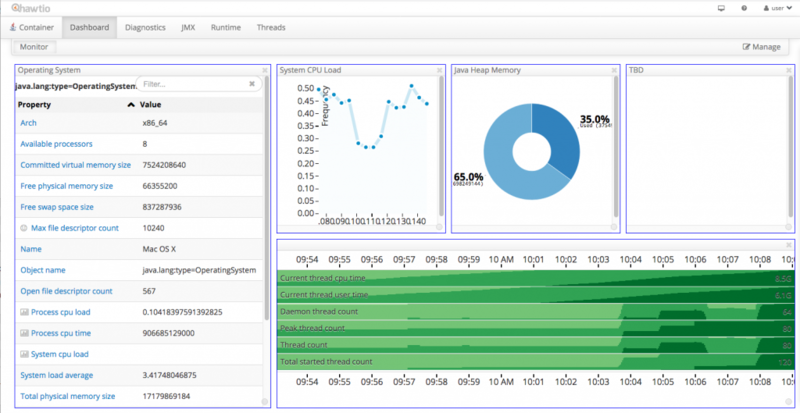 David Allen has written a blog post where he creates a Neo4j Operational Dashboard with Hawtio, a modular dashboard for managing your Java stuff. David provides step-by-step instructions to expose Neo4j’s JMX metrics to the web and then wires it up to Hawtio via its own plugin architecture. Alex Babeanu explains how Nulli have been using Neo4j to build solutions that help clients manage identities and their defining attributes and contexts. In the second half of the post, Alex shows how you might go about building an access control API using GraphQL and the GRANDstack. Thomas Frisendal continues his fascinating series of posts on graph data modeling with his latest post, How to Make Decisions About Data Modeling Relationships in Databases. Thomas surveyed people working with graph and relational databases and summarises his findings in this post. I came across Michel Caradec’s excellent workshop about implementing graph theory with Neo4j. 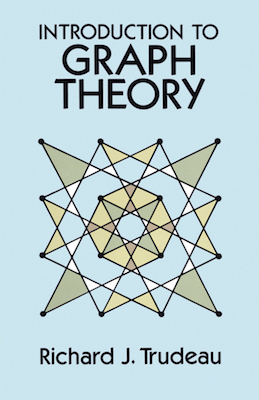 Michel set himself the challenge of implementing graph theory concepts using pure Cypher, and in the tutorial, he shows how to create random graphs, extract subgraphs, generate adjacency matrices, and more. If you geek out on graph theory, you’re going to love this tutorial.